Take a quiz or two and share your results on your Website, Facebook, or Twitter pages. 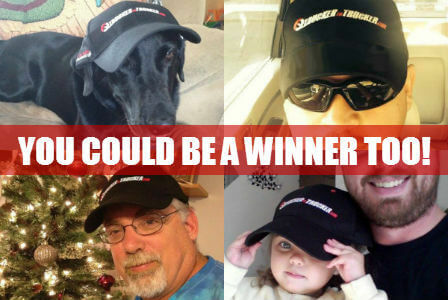 Then just let us know where you’ve posted your results and we’ll send you a link to a page to let us know where you would like us to send your beautiful hat. Some of the quizzes will take a number of questions out of a larger pool so try playing a few times to see how your scores vary. And don’t forget to challenge your friends on Twitter, Facebook etc to see who is King of the Road. Add the exact website page or social media link where you shared your quiz results here. Where should we mail your hat?